At Flat Rate Junk Removal, we're not just a company who gets rid of your junk. 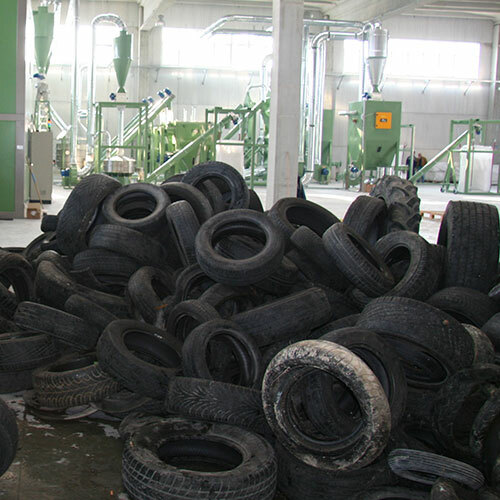 We also care about the environment and make every effort to recycle items we pick up, if possible. 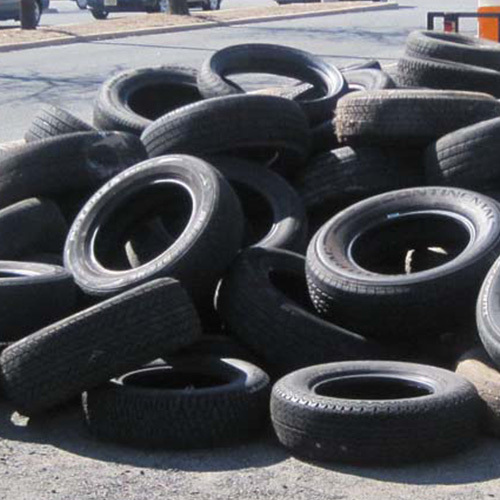 Based in Brooklyn and offering junk removal services, such as tire recycling, across New York City, Flat Rate Junk Removal providing a variety of convenient junk removal services at an attractive and affordable flat rate fee. 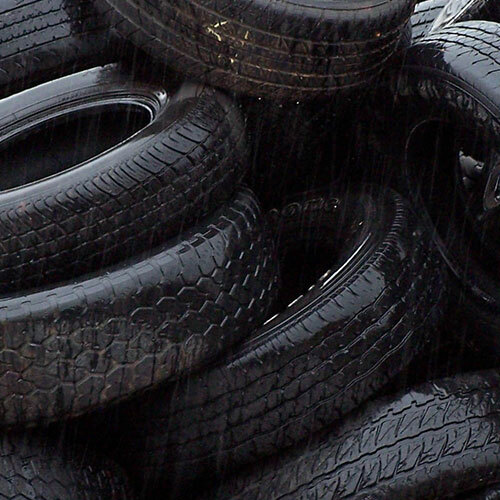 Tires can be tricky to handle when it comes to disposing of them. Difficult and cumbersome to move, they take up a great deal of room, can collect rain water that breeds mosquito's and are typically not welcomed as part of your regular trash. Fortunately, when you choose Flat Rate Junk Removal, they handle everything. 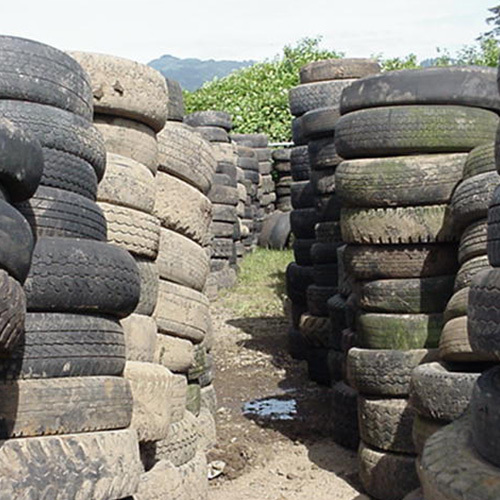 Regardless of where the tires are located on your property, Flat Rate Junk Removal's personable team efficiently removes the tires before bringing them to the appropriate facility for tire recycling. 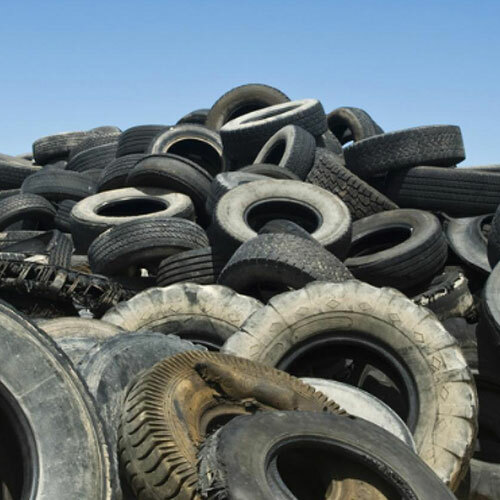 Flat Rate Junk Removal knows that businesses often don't have the time or the inclination to figure out how to properly dispose of their old tires. They make it easy for you to keep your property neat and clean. 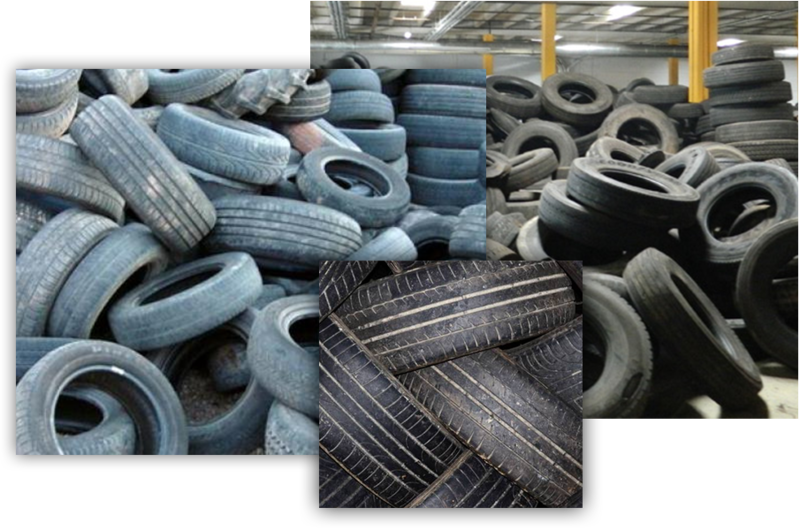 Simply contact Flat Rate Junk Removal at 1-800-299-5865 to set up an appointment for their team to remove your old tires for tire recycling at your convenience. Nothing could be quicker, faster or more convenient and cost effective than calling the experts toll free at Flat Rate Junk Removal.